9 August: Below is a copy of a newspaper advertisement that appeared in the Waterford Mirror in 1834. That's 182 years ago! 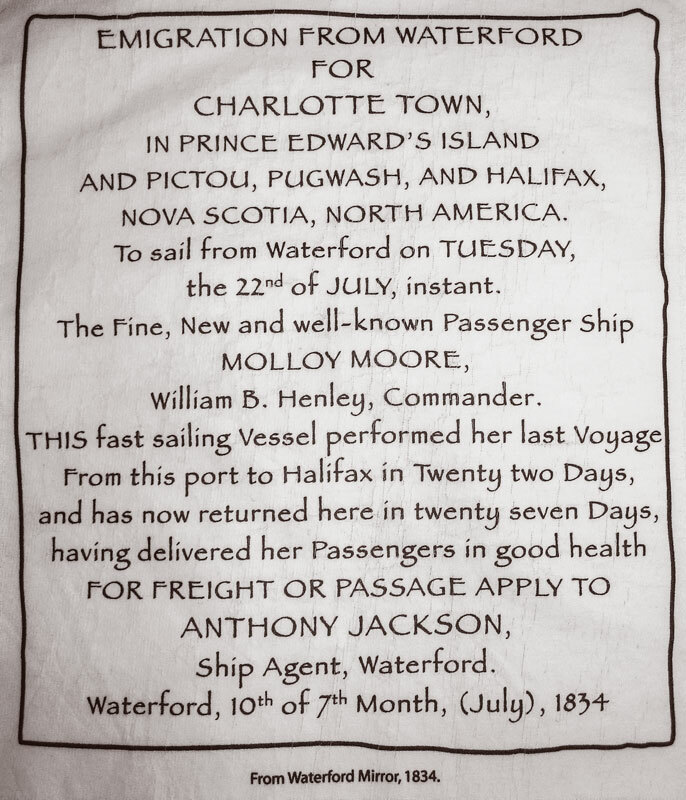 And Waterford to Halifax in 22 days aboard the Molloy Moore! 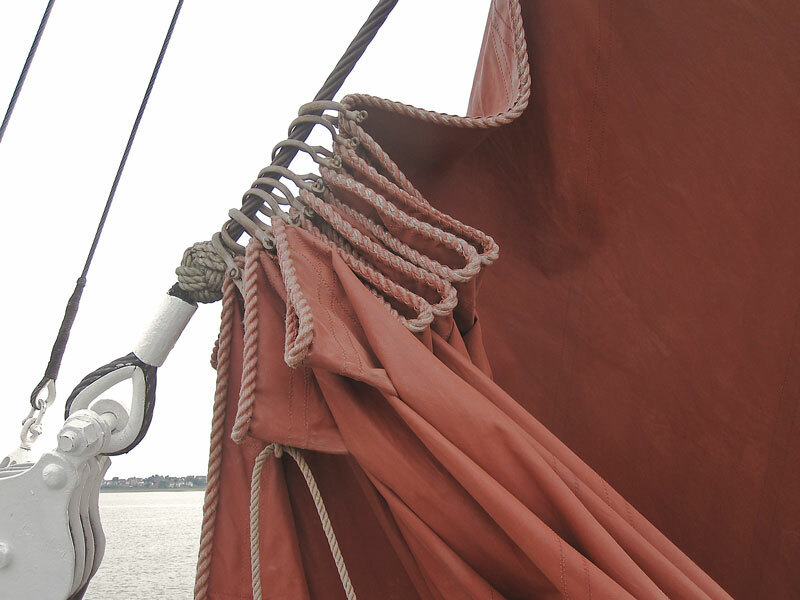 23rd May: our home port hostelry is being rethatched. 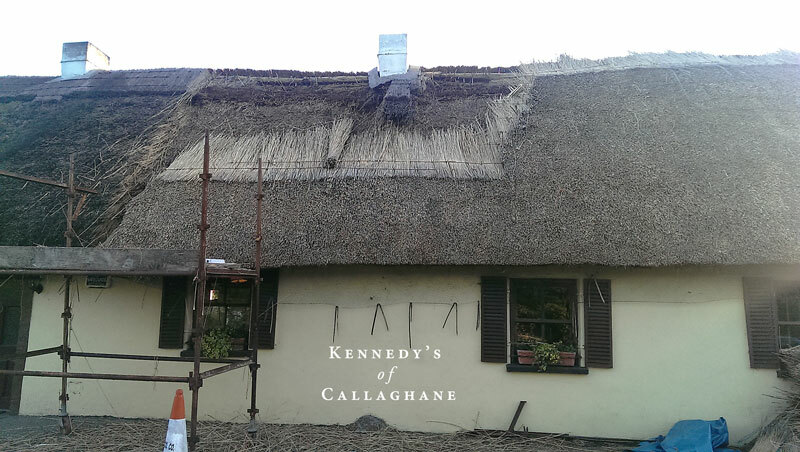 Thatch is a fantastic material but it needs to be replaced regularly to maintain its insulating properties and its ability to keep out rain. Amby is doing a great job and it'll look well when its finished. The Great Lighthouses of Ireland are being celebrated in a new all-Ireland tourism initiative over the coming Bank Holiday weekend. Twelve lighthouses in all are involved and a range of activities are planned at each of these important sentinels so prominently located around our coast. There is a new Ancient East Tour Experience at Hook Head and we hope to drop in there on Sunday on our way home from Rosslare and maybe sing a few songs of the sea. 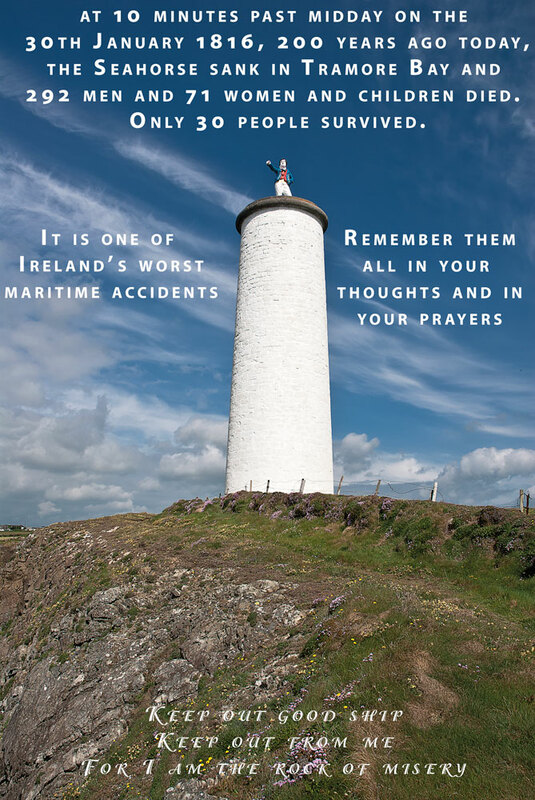 For more details have a look at Great Lighthouses of Ireland. Oliver Lupton is the only member of the crew who was at the Rugby World Cup in South Africa in 1995. Fellow crew member Patrick Hennessy happened to acquire a bottle of wine specially bottled in South Africa for that monumental event twenty one years ago. 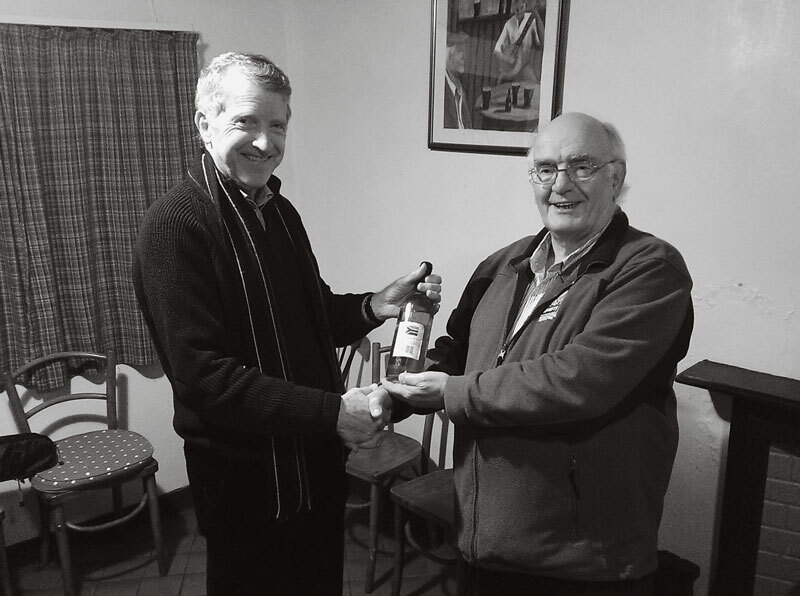 So it was decided that Olly and the wine should be united and at a special presentation ceremony held in Kennedys of Callaghane, Pat duly presented the antique bottle of wine to Olly. Given, however, that the wine in the bottle was dark yellow, it is unlikely anytime soon that Olly will open it, and if he does, whether he will drink it or not, and if he does drink it, what the outcome will be. Anything for a laugh on a dark night after a winter of non-stop rain and wind! 5 Jan 2016: This lovely country of ours is inundated with all the recent heavy rain and large parts of the land is under water. Many people have had to leave flooded homes and farms and the misery is undescribable. 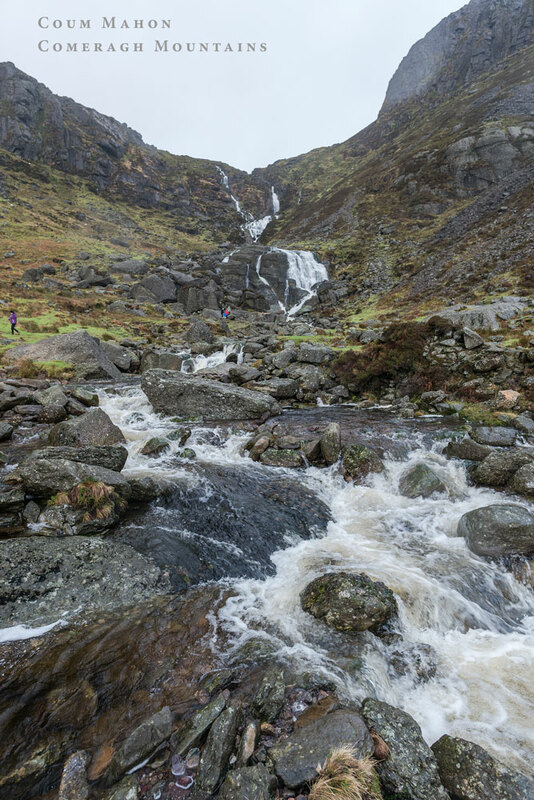 Our hearts go out to those people who have been badly affected by water. They will remember this Christmas for ever.